Our creative services team specializes in website development as well as print production. From small business information pages, to fully functional eCommerce websites, we are dedicated to producing a solution for you. 4-color printed product to suit your business needs. 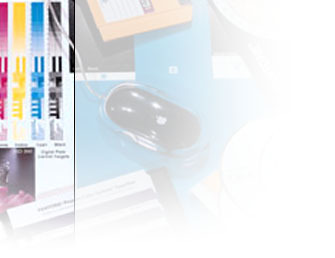 We can even match your printed materials with your website design.